In the Society we realise that things can be very different for Branch Employed Staff compared to other UNISON workers. To this end we want to give you a tailor made experience. The first National Branch Employed Staff Forum was held at the UNISON Regional Office at Arena Point Manchester on 27th September 2018. Branch Employed Staff from the North West Branch of SUE, Northern Branch of SUE and the East Midlands Branch of SUE attended. The meeting elected Sue McDiarmid as the BES Forum Convenor unfortunately she had to decline. The Delegates from the Branch Employed Staff Forum to the SUE 2019 Conference are Jay Patel and Dave Marsden. If you work for a UNISON branch and are a SUE member, or a member of no union please email us admin@societyofunionemployees.org and we’ll get back to you. 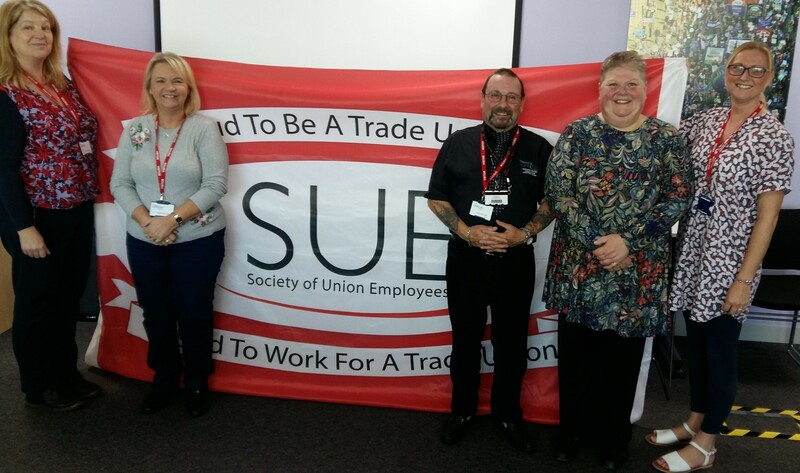 The first SUE National Branch Employed Staff Forum was held on 27th September at the UNISON North West Regional Office at Arena Point Manchester. 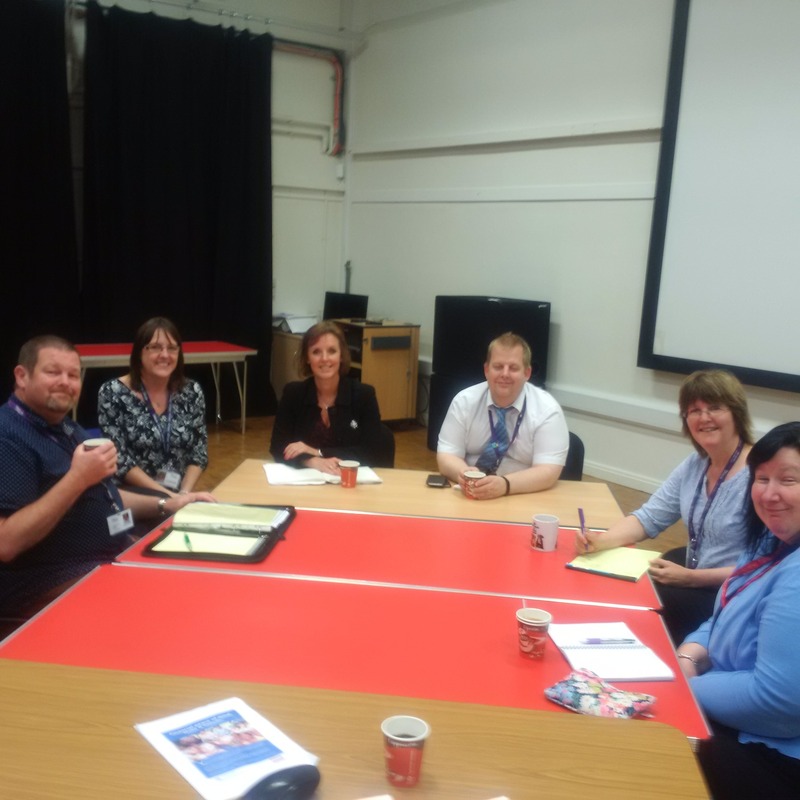 Inaugural meeting of SUE West Midlands Branch Employed Staff was held at the Staffordshire UNISON Branch Office on June 29th 2016. Dave Marsden was elected convenor for the West Midlands BES SUE members. The last meeting of the West Midlands BES was held on 13th October 2016 at the Staffordshire Branch Office of UNISON. The next meeting will be held on 11th January 2017 at the Shropshire Branch Office of UNISON.